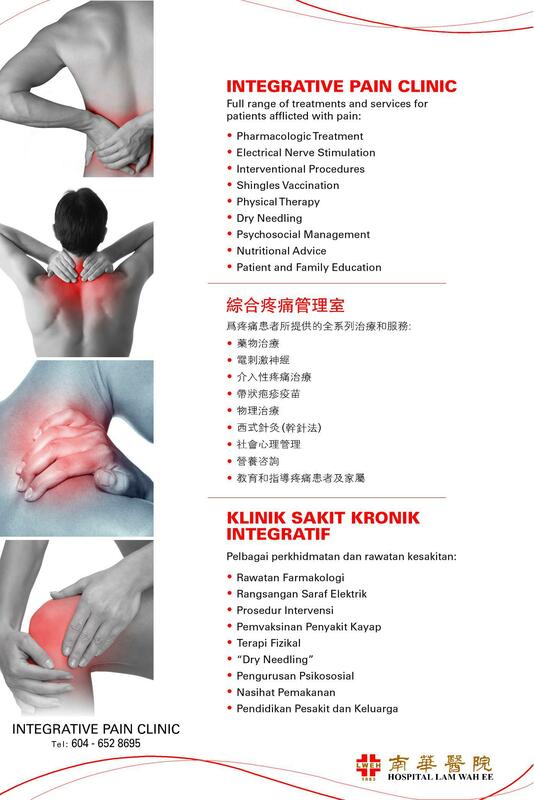 Pain management is important for ongoing pain control, especially if you suffer with long-term or chronic pain. 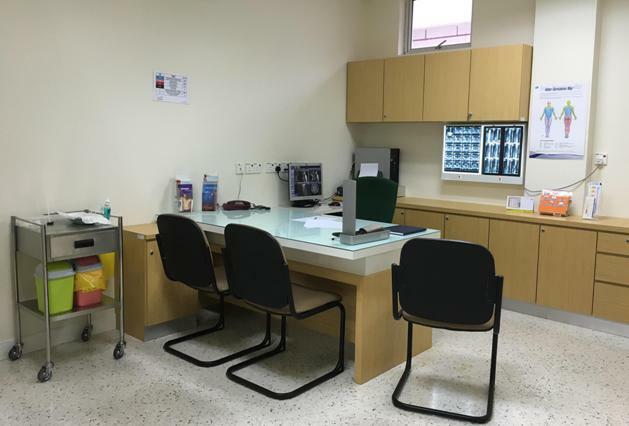 Our Integrative Pain Clinic provide a holistic multidisciplinary approach in managing pain and improving lives by addressing on medical, physical and psychological aspects of pain. We meet with clients on an appointment basis. Please call, email or visit us to schedule an appointment.